NextGen stocks and installs the latest amplifiers, subwoofers, speakers and infotainment systems across many major brands. Whether you’re looking for more power, sound quality or enhanced connectivity with your smartphone, we’ve got the right equipment for your needs. Our team specializes in audio integrations that seamlessly blend your new sound and infotainment system with the factory look of your vehicle. Our quality parts and a high attention to detail means your new system will both look great and last. Get lost in the sound. Every NextGen installer is an audiophile at heart, trained and dedicated to crafting the perfect auditory experience in any vehicle. 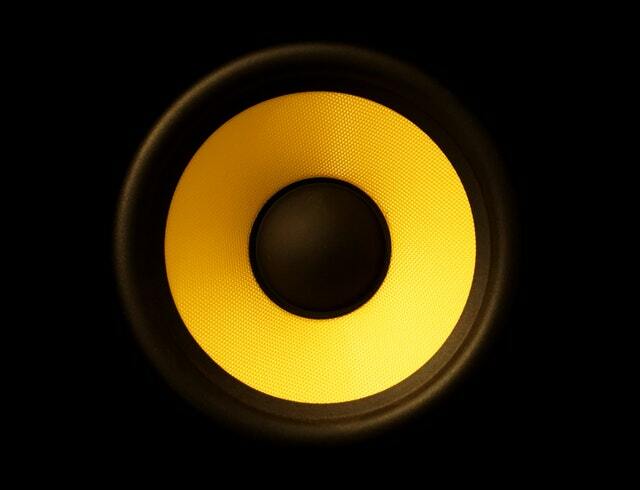 We specialize in calibration and sound dampening, allowing us to get the acoustics of your cabin oh so right. Take hands-free to the next level. Stay focused on the road. 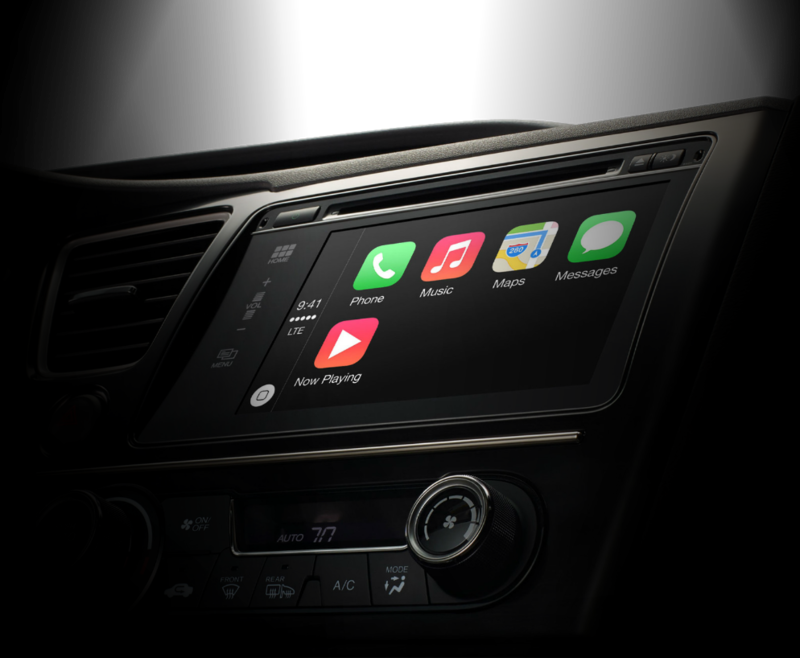 Just connect your iPhone and go with Apple CarPlay. Make and take calls, or send and receive messages. Listen to music, podcasts or your favourite streaming service. 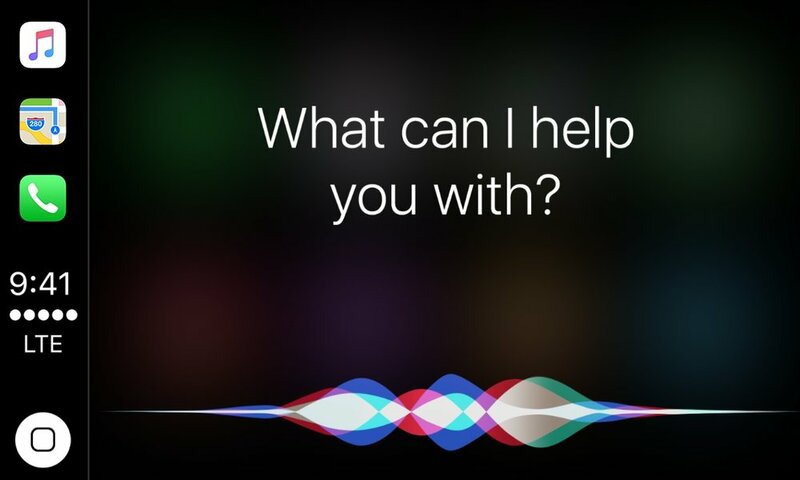 Stay fully hands-free with Siri voice control, designed for when you're behind the wheel. Connect your Droid to discover your new favourite co-pilot with Android Auto. Simple interface with integrated voice actions and steering wheel controls for making calls or sending messages. Minimize distractions by showing only what you need, when you need it. Everything you love about Google Maps, designed for the car. Listen to your music or your favourite streaming service. We’ve got the top brands you know & love. Ready to upgrade your car audio experience?